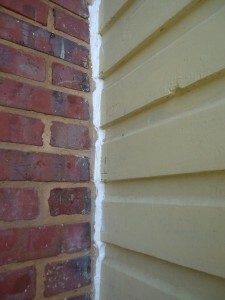 We have been working on the siding of our home from about the time we bought it. The early decisions to keep its German clapboard siding (probably more technically called “German Lap“), along with its 2-over-2 wood windows dominated my todo list for the first few years. With help from time to time, I have weatherstripped windows (and doors), scraped and stripped paint, replaced sections of that siding, flashed, caulked and of course eventually repainted. I am finally at the point now where I can say – I can almost see the light at the end of that tunnel. 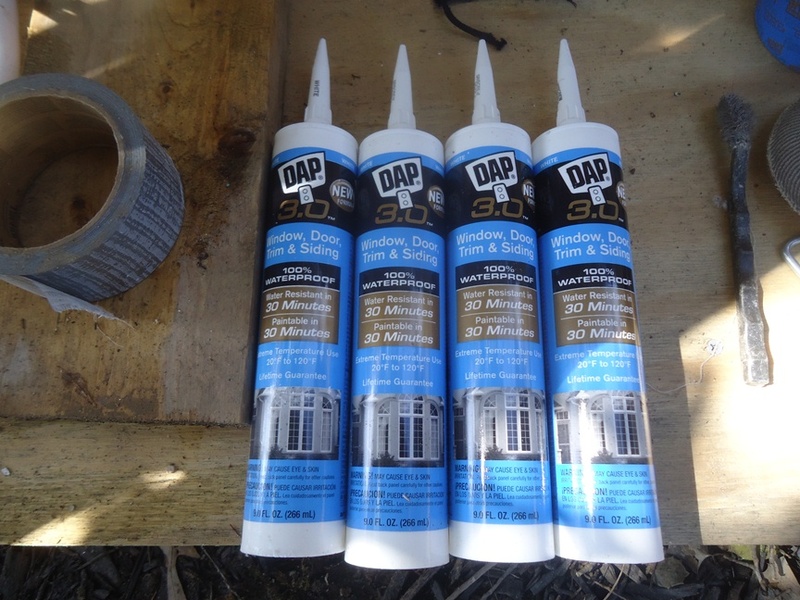 Now, you may also know, that is – if you have been a reader of this blog, we have a pretty good relationship with DAP Products. 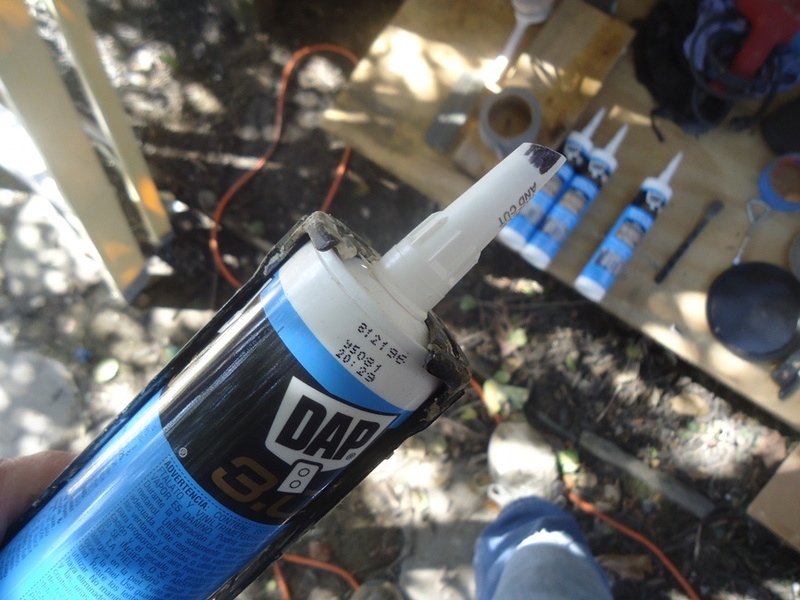 Yes, that DAP Products – the world renowned caulking and spackling manufacturer. They happen also to be based right here in Baltimore. 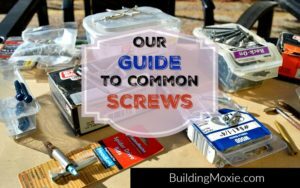 We have featured them several times, from … Great Tubes of Caulk in the Sky to our Tour of their Lab & Plant. We were there for the release of a new line, the DAP Spec Line. We have supported them :: Baltimore’s Newest Ace Hardware and they have supported us: 106 Yard Press and Sponsors. I have even taken on a blogger challenge. 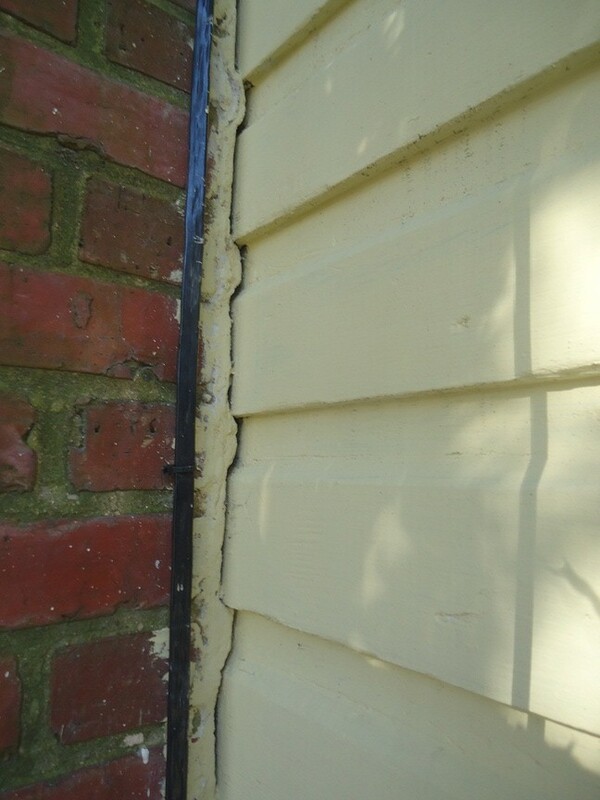 Here you can actually find me working with my aforementioned wood siding and doing a little caulking. I broke out the DAP here too: Side Venting a Gas Dryer :: Dryer Vent Hook Up. And I guess you could consider that all my disclosure. Building Moxie has a … relationship with DAP. 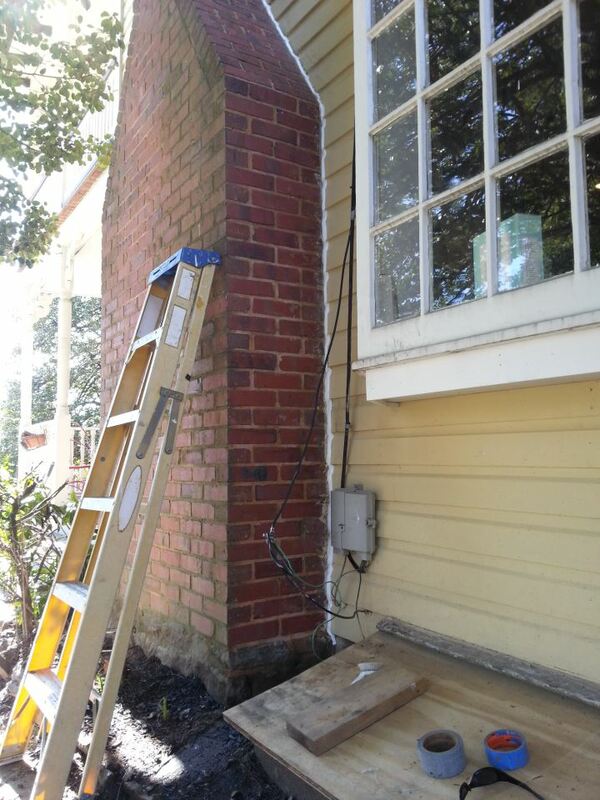 My guy Timothee had stripped the paint and caulking away from the siding as in met our main chimney – a wood burning fireplace in brick. 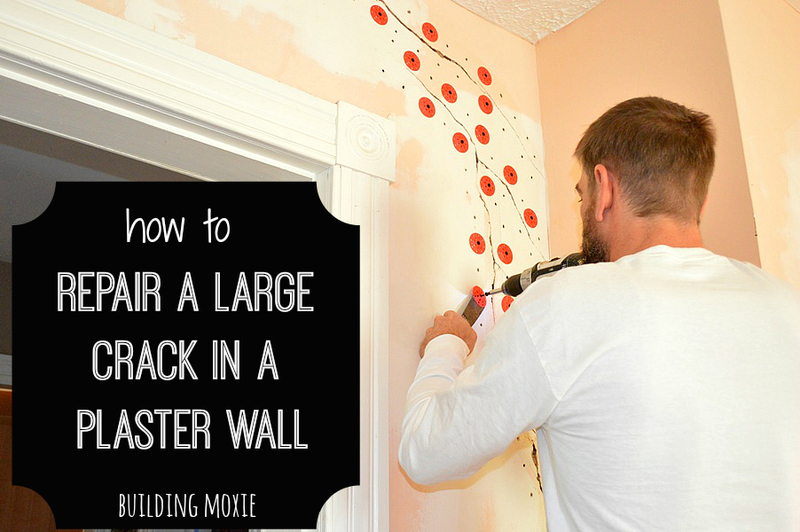 He repainted (though maybe a little over-zealously), but he didn’t recaulk where that brick met the siding. 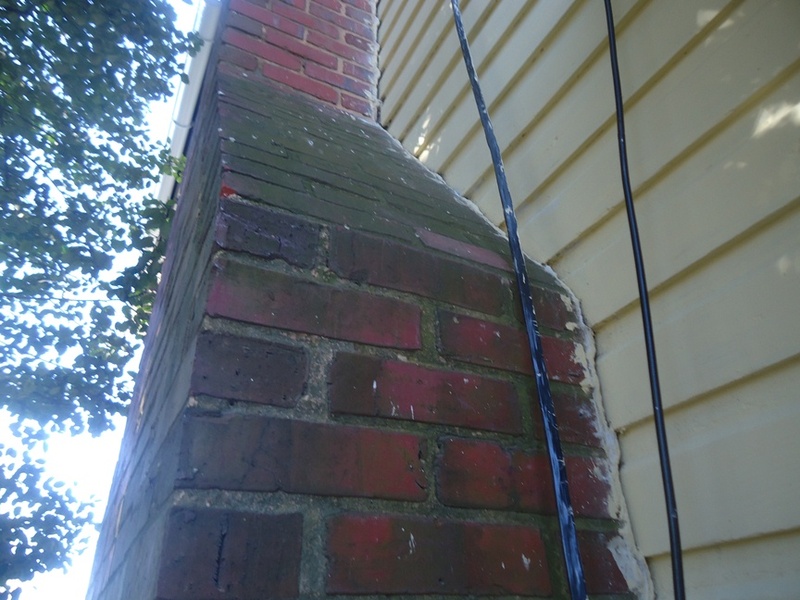 Now, on deciding to caulk, or should I say seal, at my chimney, I think historically I would have reached for a PL Premium product or perhaps OSI Quad (and okay, maybe in idk Sandstone or some other mortar-ish color). Both of these sealants are polyurethane-based and offer excellent adhesion. They are great for all (read: low) temperature use, and are said to be both paintable and self-tooling. Available for Kitchens and Baths, Concrete and Masonry as well as for Window Door Trim and Siding, it has a nifty removable nozzle, great for cleanup and easy reuse. I learned, though, there are some nuisances with working with 3.0. 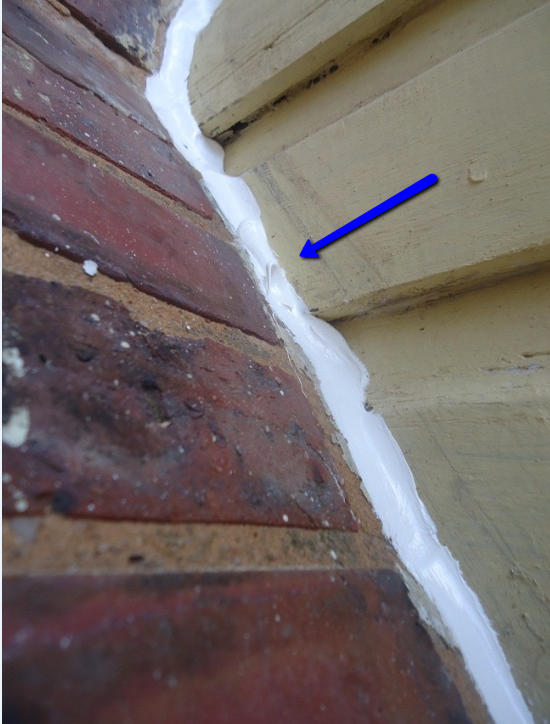 First, you might notice that this sealant “slumps” a little … a little more than most caulks you may have used. And while I had come to the conclusion that this was an effect of the product’s desire to self-tool, my experience tells me, and well – the directions on the tube too, that smoothing this sealant may perhaps be best. If you are creating “pull off points” as you are smoothing, peaks like the one I picture below, either you are not waiting long enough or your tool (i.e. your finger, gloved as DAP would recommend) is not quite moist enough. 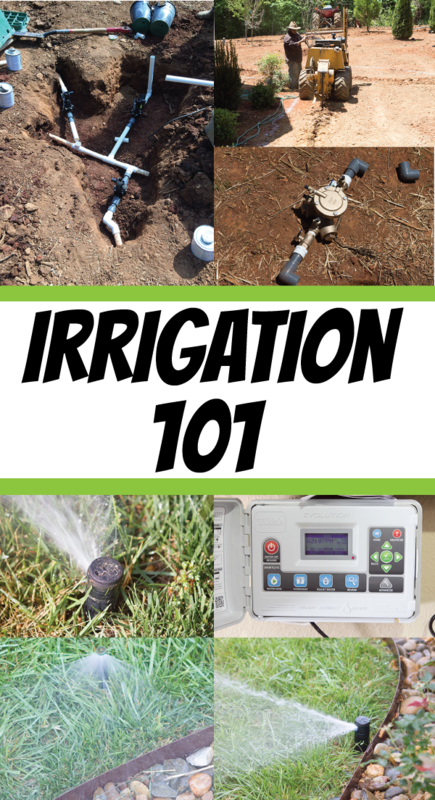 Give a modest, but thorough wetting to your finger as you work. Re-moisten often and don’t wait toooo long for it to cure. And either way, I was happy enough with how well the sealant went on. I tested its paintability as we moved into “you can’t be caught sitting on the couch” kinda weather. And maybe I could go around the rest of the chimney, too, cleaning. ha!